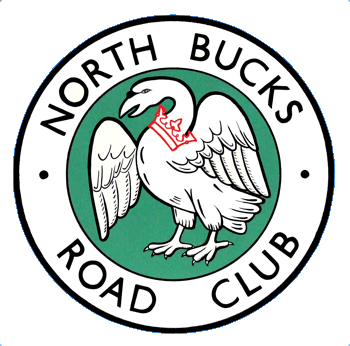 1 14 Barry Connolly TeamMK 22.57 Sen.
3 19 Steve Torley TeamMK / NBRC 23.11 Sen.
5 7 Ant Smith TeamMK 23.32 Sen.
11 13 Piers Vallance Bucks Fire & Rescue 24.27 Sen.
14 4 Nathan Gallavan NBRC 24.36 Sen.
22 Jonathan Peters TeamMK DNF Sen.
What a change from the last time we used this course. Warm, sunny with a slight cross breeze! 22 riders faced the timekeepers (5 NBRC 1st Claim), 4 of whom were new to the course. Although not as fast as first thought, the course yielded 10 Personal Best times but also suffered 2 DNFs!